Fairfirst Insurance is the amalgamated entity of Union Assurance General and the former Asian Alliance General Insurance. It is backed by Fairfax, one of the largest general insurance groups in the world specializing in insurance, reinsurance, and investment management. Determined to become the revolution in insurance, Fairfirst partnered with Antyra Solutions to dominate the digital space. With an eye on the horizon at all times, Fairfirst wanted to further develop their channel mix and look at opportunities to widen their reach. Their vision; to build what would potentially be a first of its kind online insurance platform, changing the way customers buy insurance. As a new brand, the first order of business was to ensure Fairfirst Insurance would become a household brand. We took on the challenge, working on multiple fronts, to drive brand awareness on search and social media, creating engagement and brand affinity. The marriage of the Fairfirst name to innovation in insurance came second. The conceptualization stage for the proposed new online platform began in earnest. 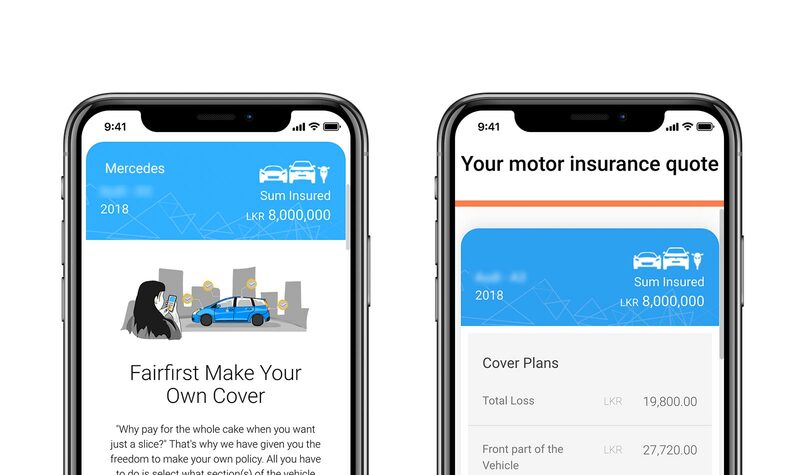 The core premise was not only to offer the standard insurance policies but also introduce à la carte insurance through a ‘make your own’ motor policy creation tool. 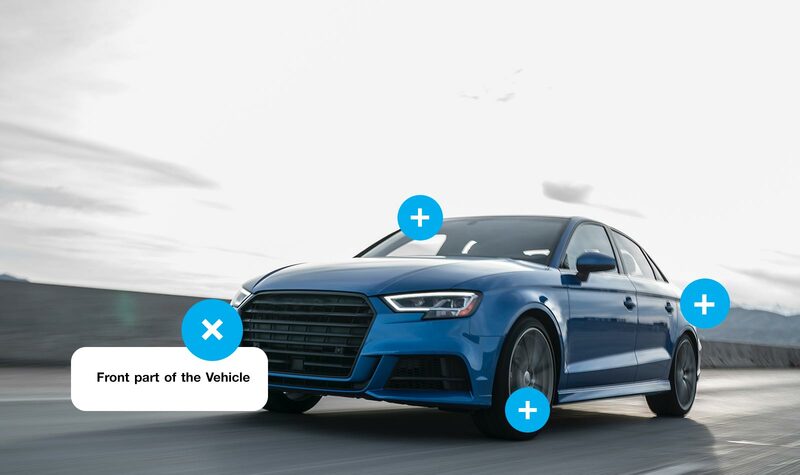 This allows a user to insure parts of the vehicle only, selecting add-ons and deciding on their own deductibles as well. A first of its kind in the industry and it put Fairfirst at the forefront of the competition due to these innovative initiatives. Antyra worked closely with the underwriting teams, IT team, Sales and Marketing and Senior Management to realise Fairfirst’s vision through concept development and effective product engineering. The policy value calculation and insurance rating engine was built by Antyra and the product purchase flow was designed for ease of use and simple check out. A guiding principle was to enable the purchase of a complete insurance policy in less than 3 minutes. Taking this new initiative to the world, Antyra implemented a cohesive digital marketing strategy to create initial awareness and drive user interest. A multi-channel approach SEO, PPC, Facebook, Instagram and YouTube advertising including a home page takeover of www.youtube.lk for a day. Brand level, insurance category level and product level advertising campaigns were launched targeting specific audiences with a multitudes of messages A/B tested for effectiveness. A clear eye on the conversion funnel led to real-time optimization with Antyra’s team of digital marketers closely monitoring performance. Vehicles worth USD 632,000 (LKR 100 million) in total were insured online in the first 45 days.